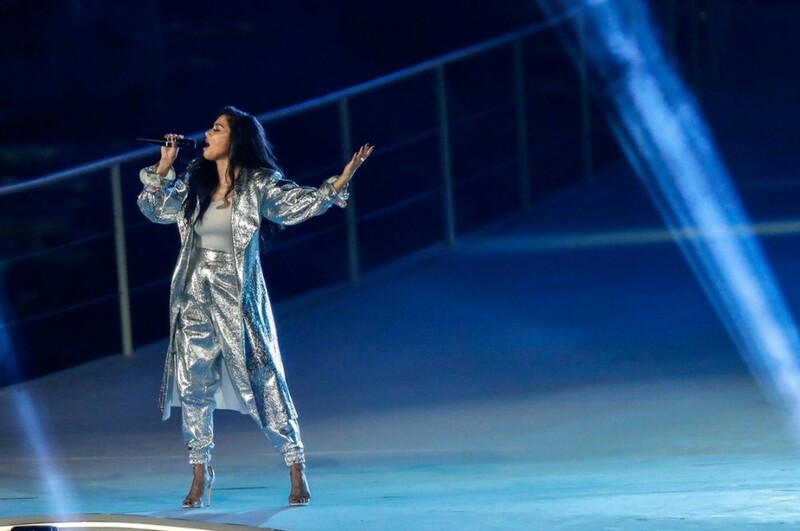 American singer-songwriter Nicole Scherzinger performed a new song “Victorious” on Special Olympics World Games 2019 Closing Ceremony at the Zayed Sports Stadium in Abu Dhabi. The song was co-written by Grammy-winning songwriter and artist Jonas Myrin. Nicole Scherzinger is currently one of the co-judges alongside Ken Jeong, Jenny McCarthy and Robin Thicke on the runaway Fox hit series “The Masked Singer,” which was recently renewed for a second season.